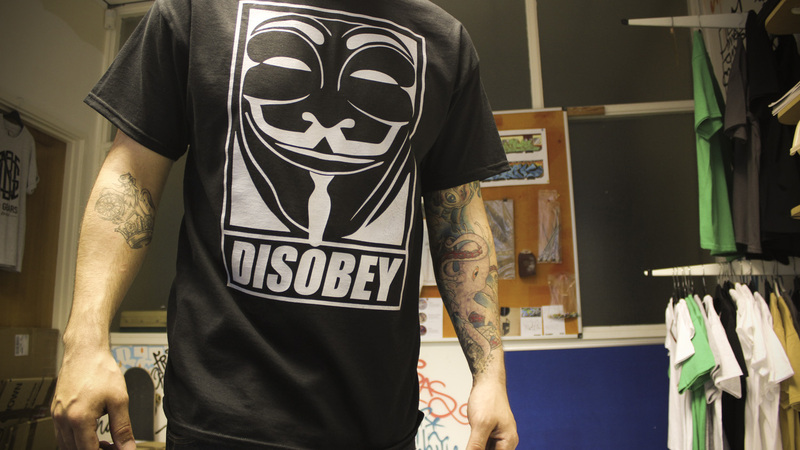 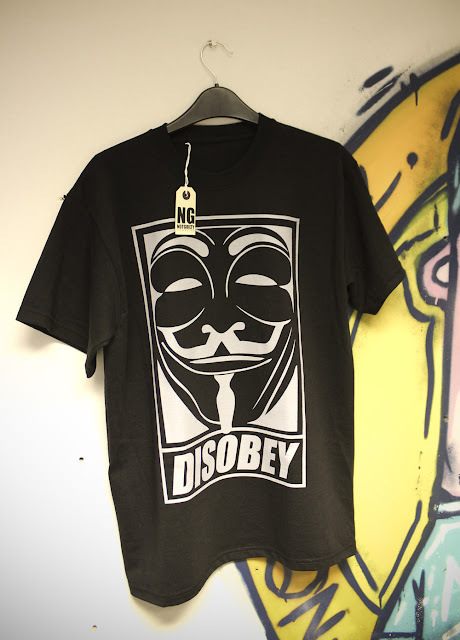 After a run of black sweaters for Thirdrail, We printed a limited run of the DISOBEY design in Black. 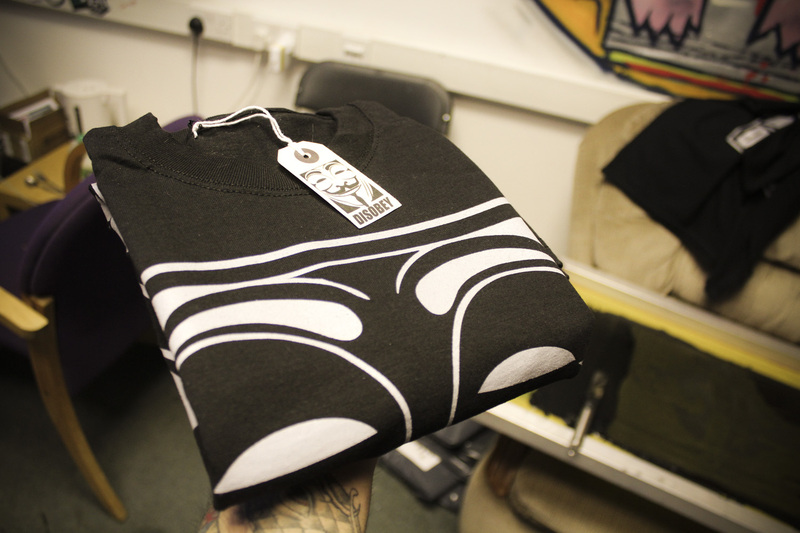 Available in sizes Small to XXXL while stocks last! These usually sell out so grab one now for £12.